Everyone knows that Children + Sand = Playtime, but did you know that sensory sand play is extremely beneficial for children to develop creative, practical and social skills? Sand is easily manipulated, so for children, who possess incredible imagination, sand can become whatever they want. Sandbox play provides children with the tools to make castles, bridges, and mountains, it allows their imagination to run wild. Playing with sand may actually be a great step for your child to explore their own minds and maybe even find out what they are passionate about and may want to pursue in the future. Another aspect that we like children to understand whilst in the sand box is impermanence. There is no doubt that whatever the child creates using the sand is impermanent and will not last for very long, but it also provides them the opportunity of a ‘blank canvas’ again. This is where we encourage children to create something different so there is a constant use of imagination. 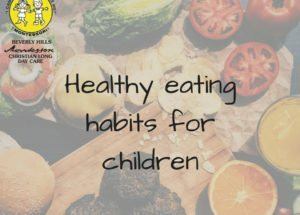 Learning practical skills such as independence and team work will benefit children at their present age but also in the future when they are in school, university and eventually working life. We create a non-competitive environment where each child can work at their own pace. The sandbox is a perfect place for children to develop their practical skills as they engage their sensory skills and have the opportunity to work on a project as a group or create something individually. It’s easy to accidentally destroy a creation in the sandbox, so the biggest lesson kids learn whilst playing in the sandbox is to take care and look at their surroundings. 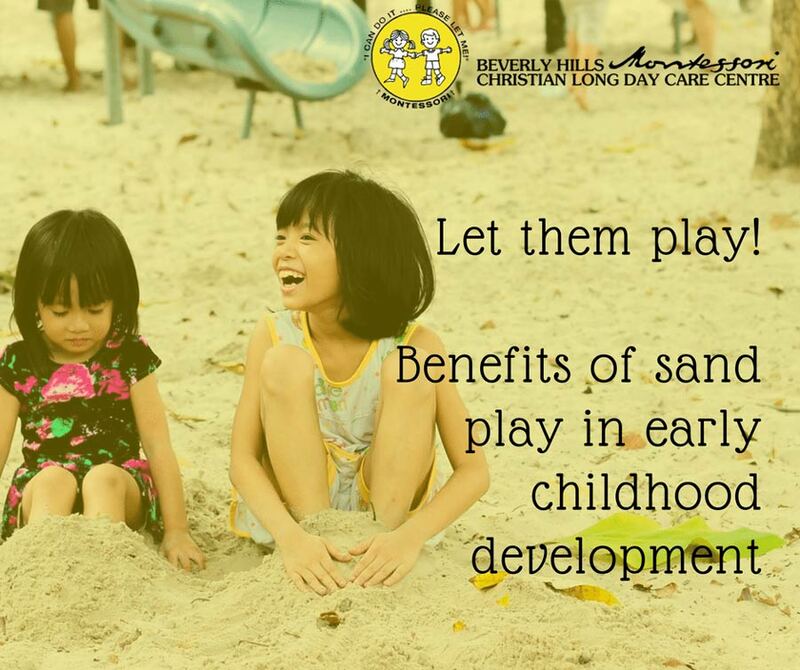 We understand each stage of a child’s development so in order to cater for different ages, we offer different sandboxes for each age group, which also makes the sandbox a safe environment for all. 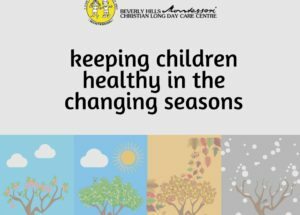 As a Montessori Christian Long Day Care centre, we cater for children from 0-6yrs old, we split them into 3-year age gaps; 0-3-year olds and 3-6-year olds. This way we can monitor each child’s development much closer than if we were to look after all 0-6-year olds all sharing one sandbox. We specifically provide separate sandboxes with different tools so that they learn the importance of sharing and careful behavior. 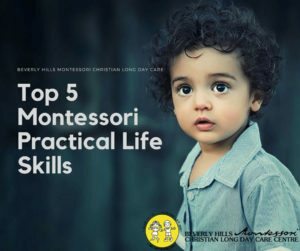 At Beverly Hills Montessori Christian Long Day Care centre, we can assure you that whenever your child is playing in the sandpit, they are creating and developing skills they will take through to their adult life. Our sandpits are disinfected weekly, and supervised at all times, so your child will be safe, healthy, and get only the benefits of sand play! If you’d like to come have a look at the centre and meet our team, book a tour today!